Clinic associate Chiropractor Charlotte Hill graduated from the Anglo-European College of chiropractors, Bournemouth in 2008. Charlotte chose to pursue a career in chiropractic following her experience of receiving chiropractic as a child following a gymnastics injury. Joining Retford Chiropractic Wellness Centre in 2010, Charlotte has become an integral part of the team. Charlottes passion for chiropractic has led her to explore many different facets of chiropractic care leading her to train further in paediatric care, activator methods, cranio-sacral therapy and sport rehabilitation. 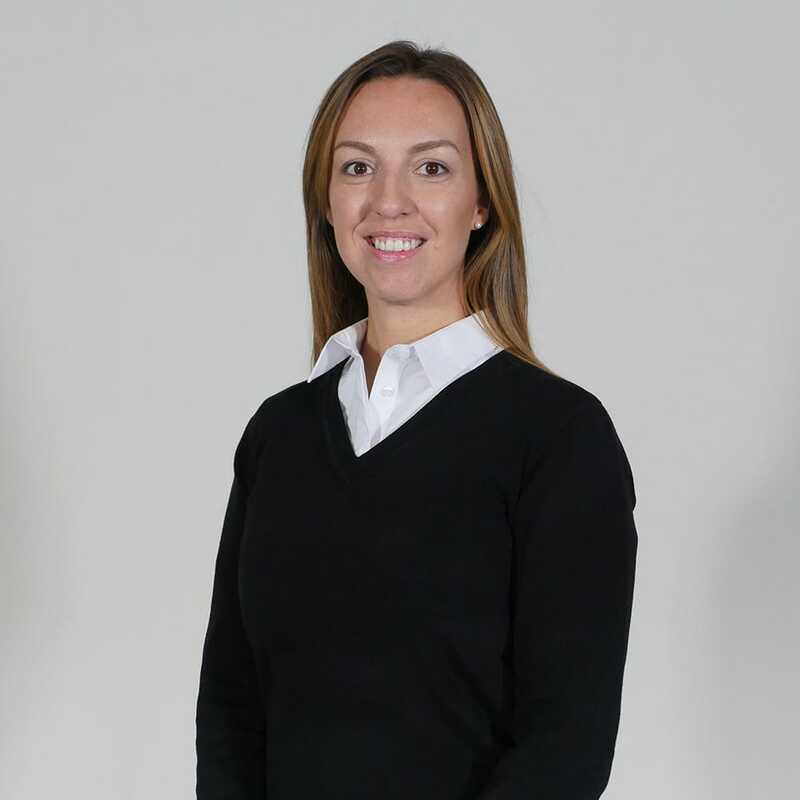 Charlotte maintains the philosophy of treating her patients as unique individuals, offering her broad scope of knowledge to enable her patients to reach optimum health. She encourages her patients to take a proactive approach in their journey to wellness.